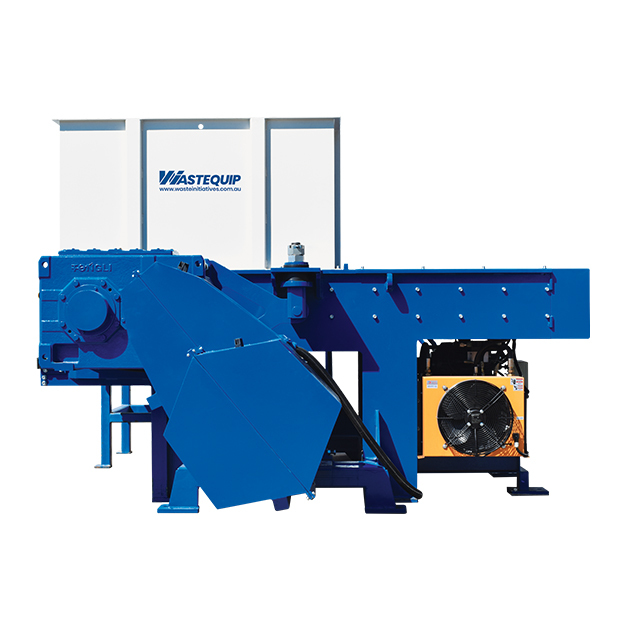 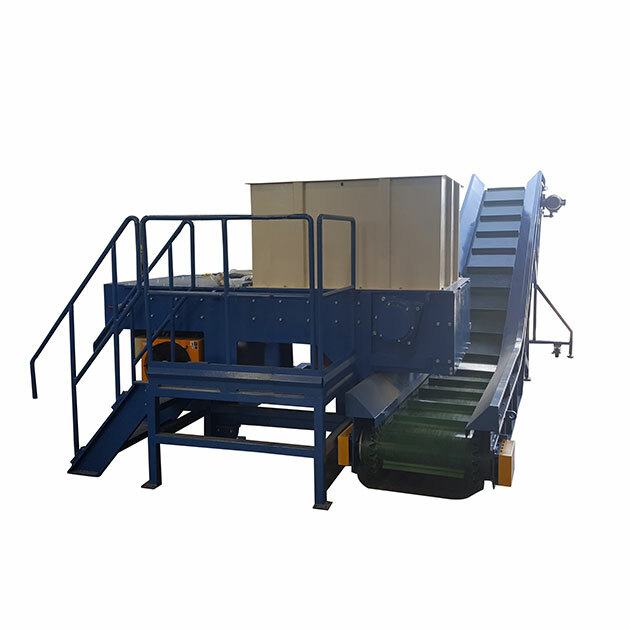 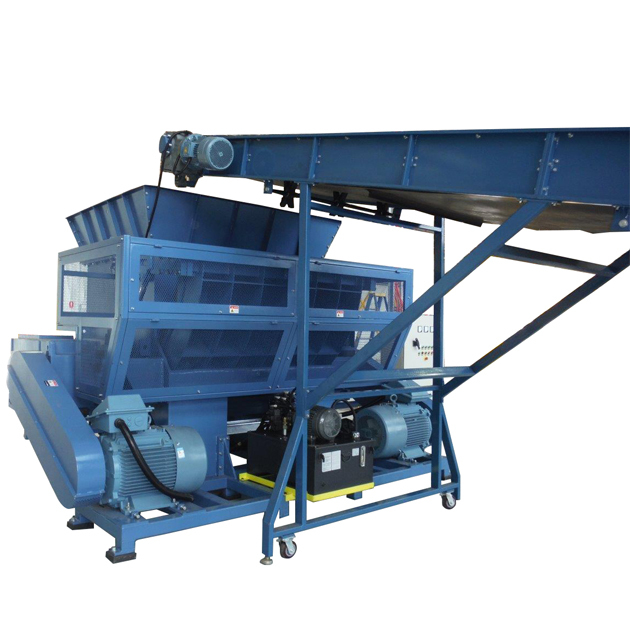 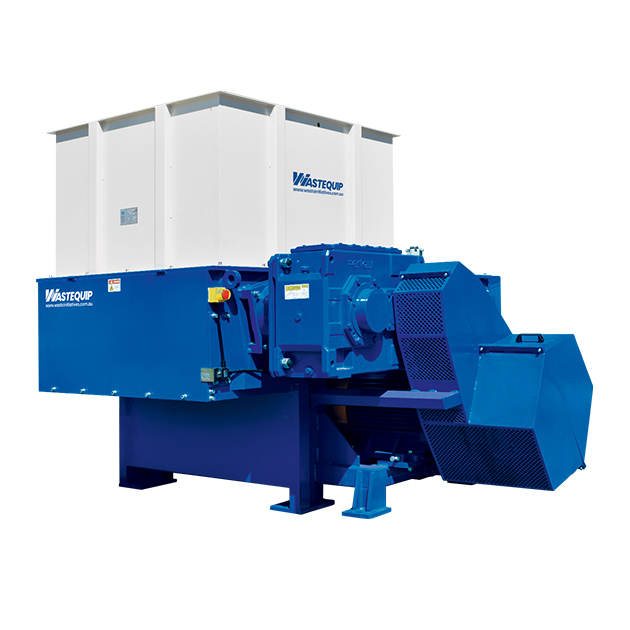 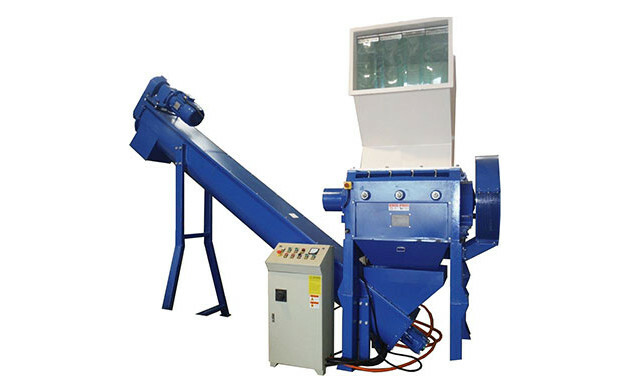 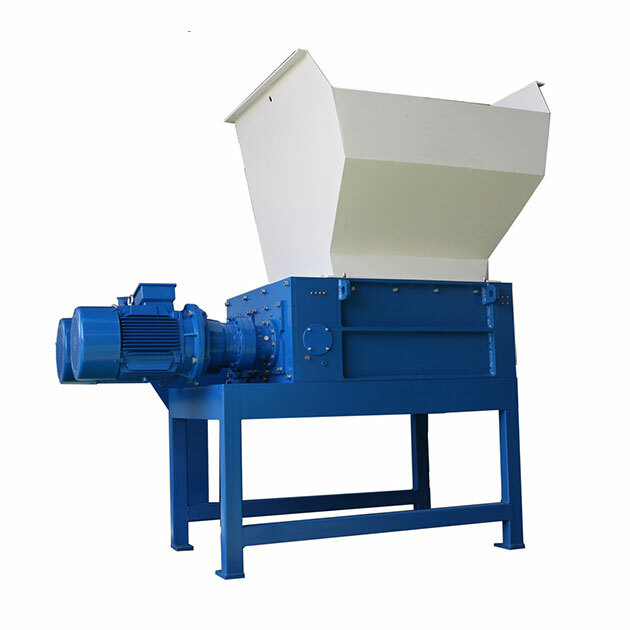 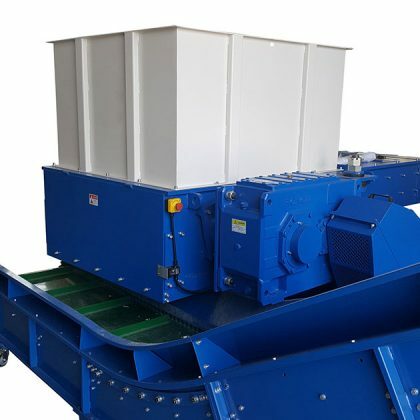 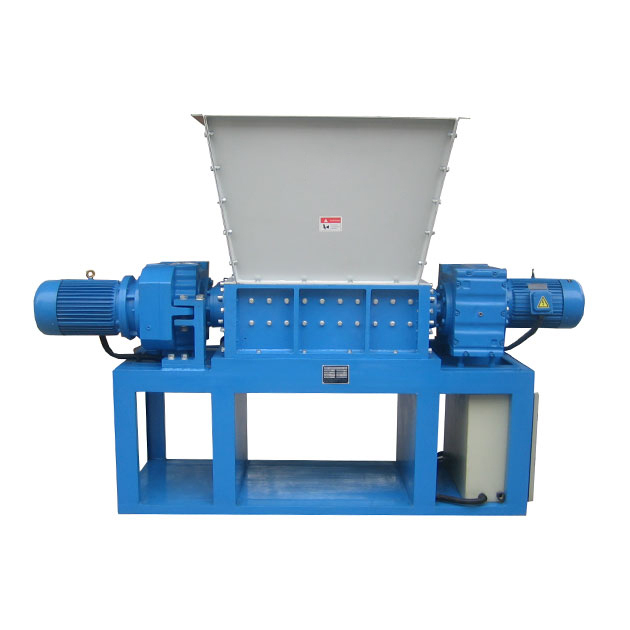 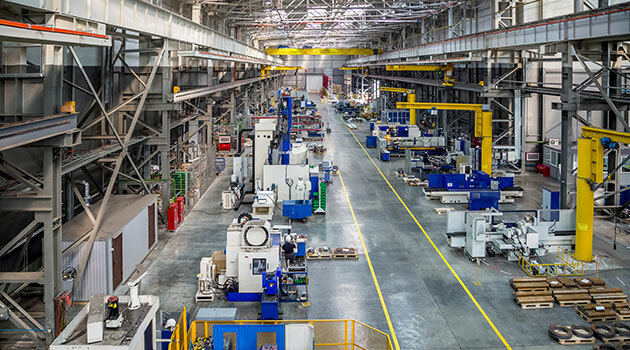 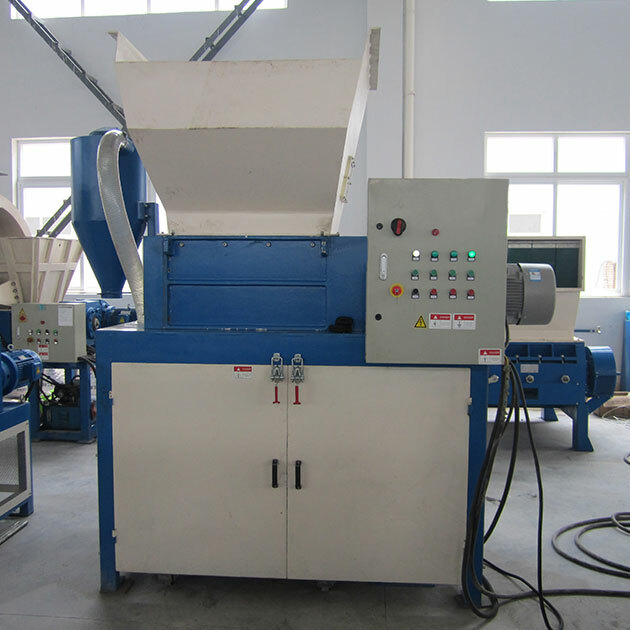 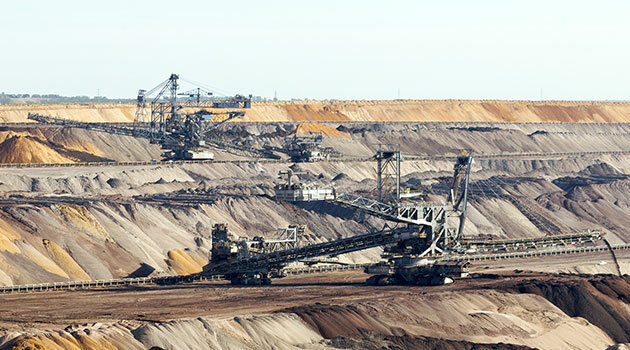 This large single shaft shredder is capable of processing up to 800kgs of product per hour. 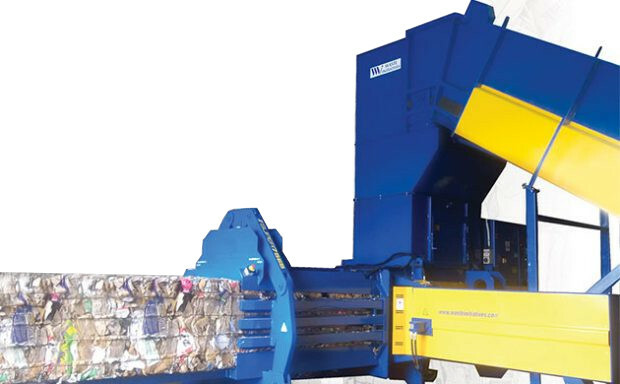 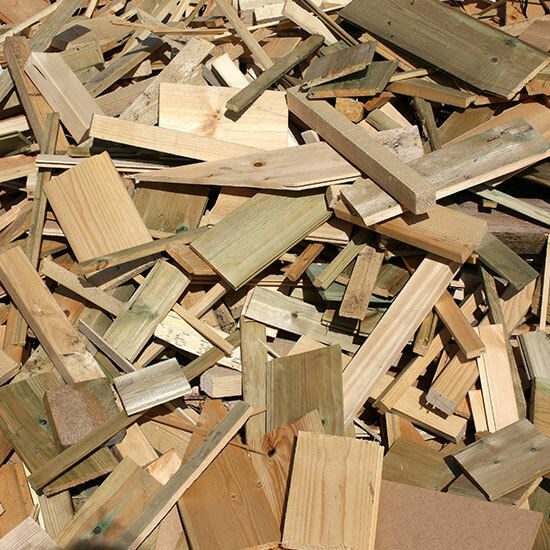 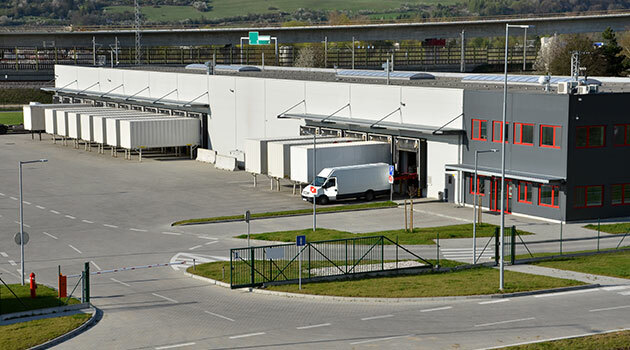 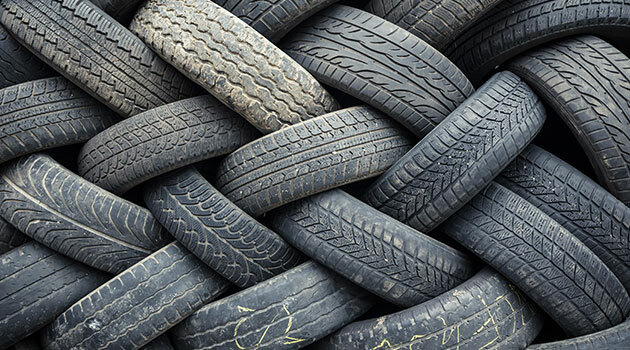 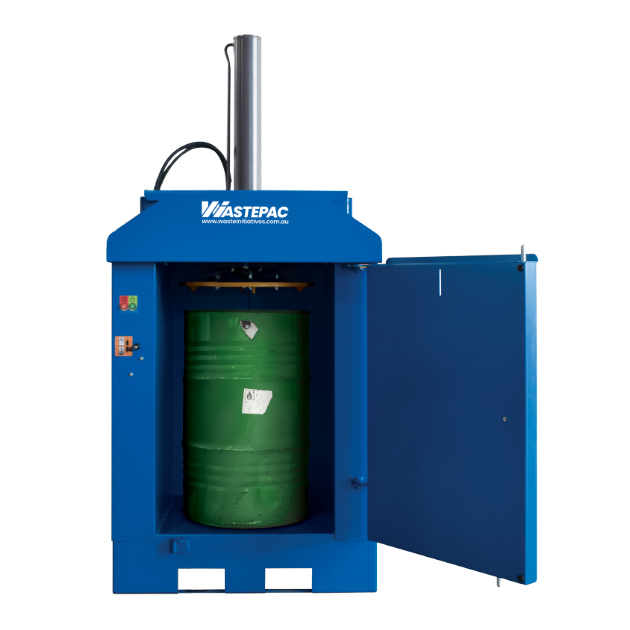 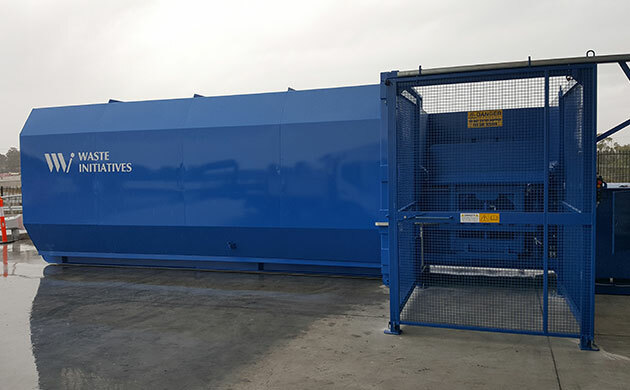 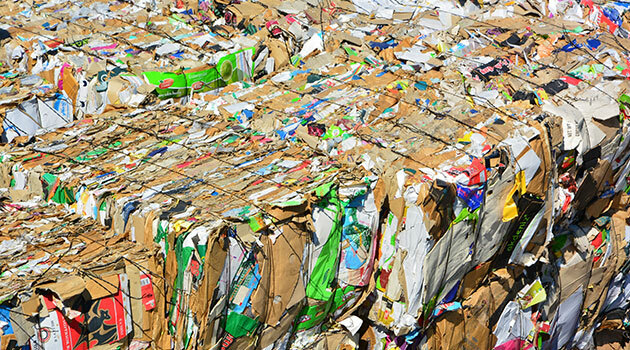 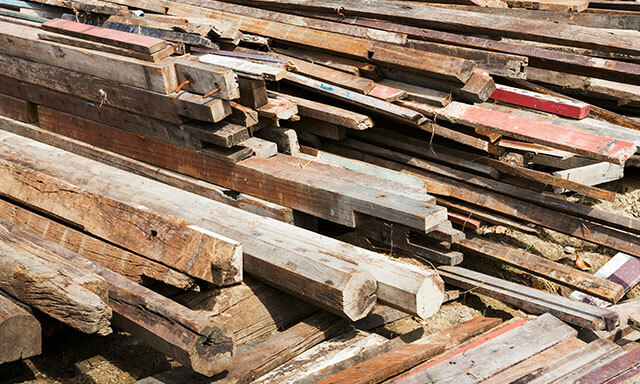 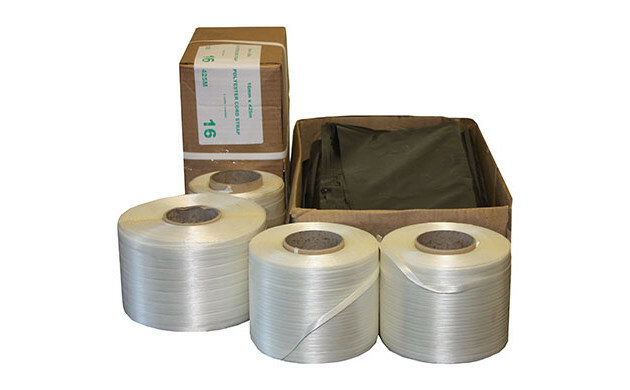 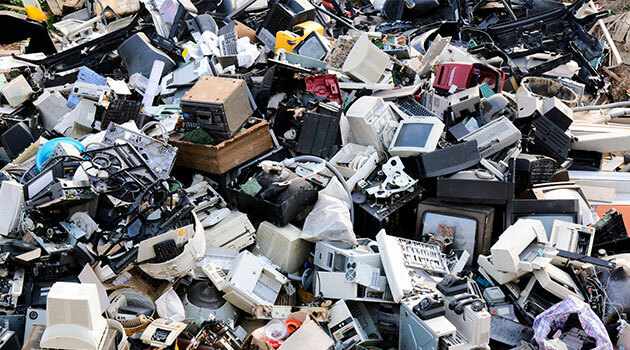 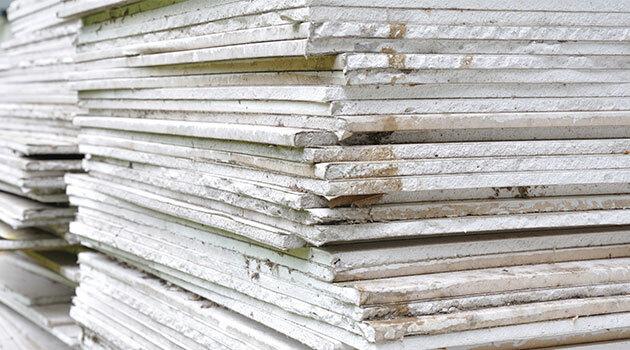 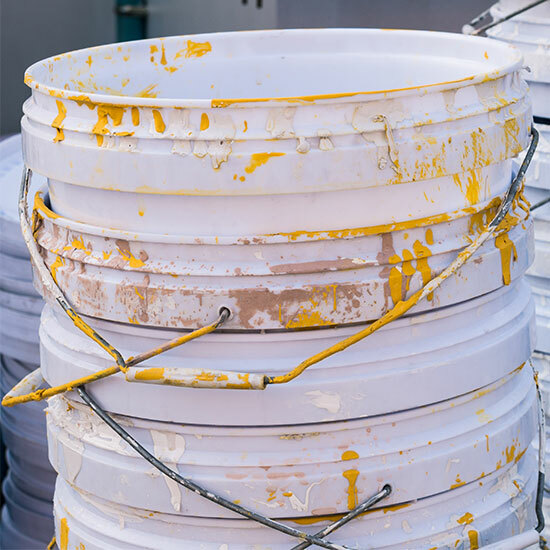 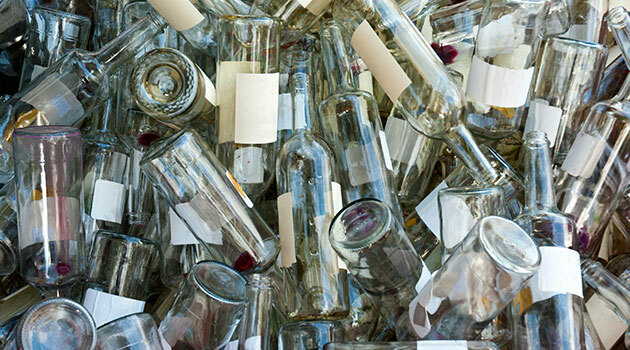 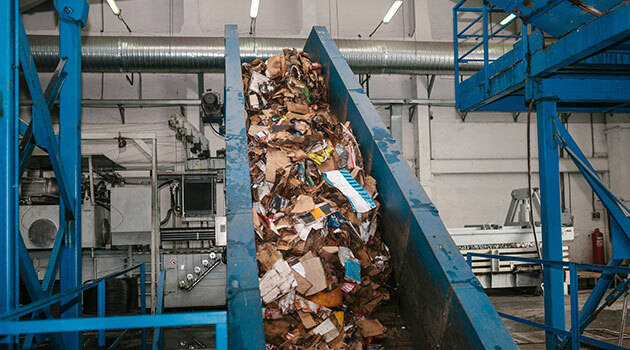 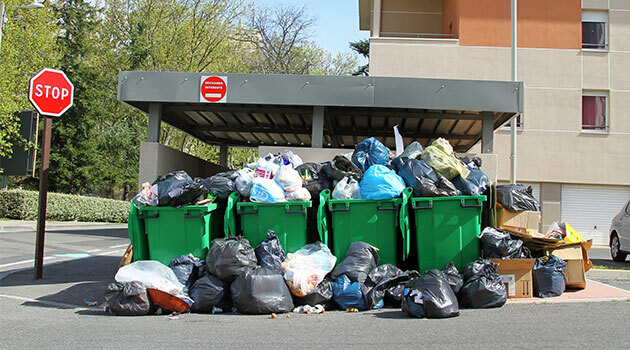 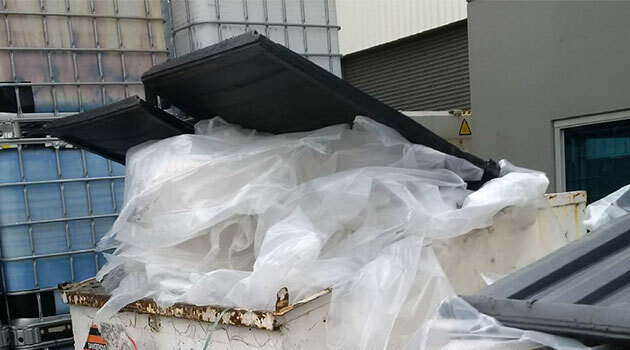 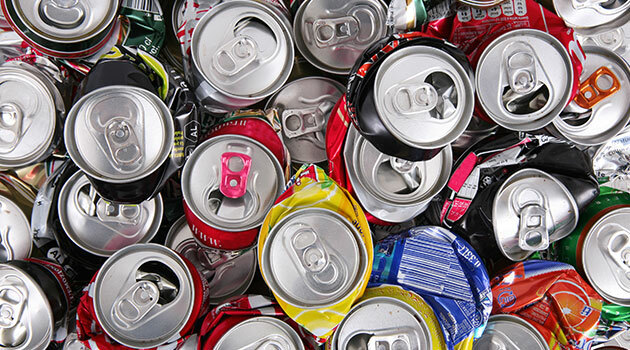 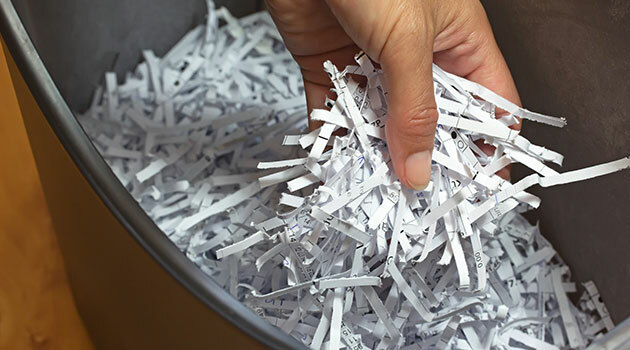 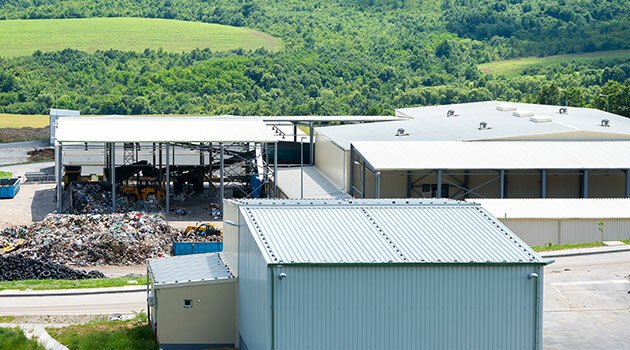 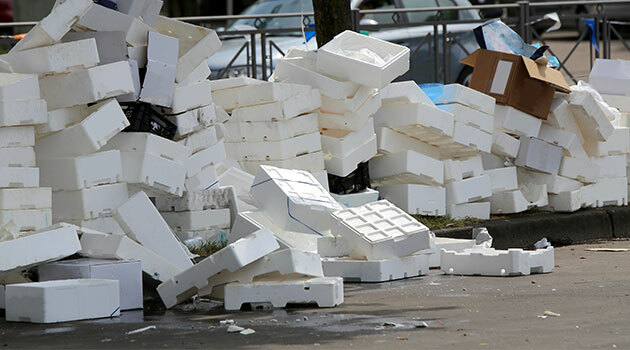 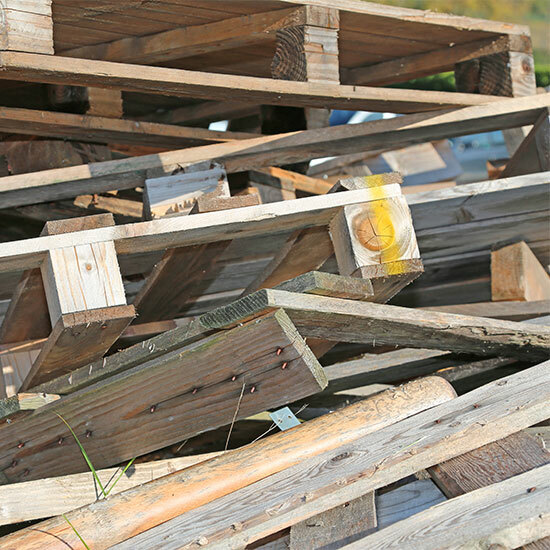 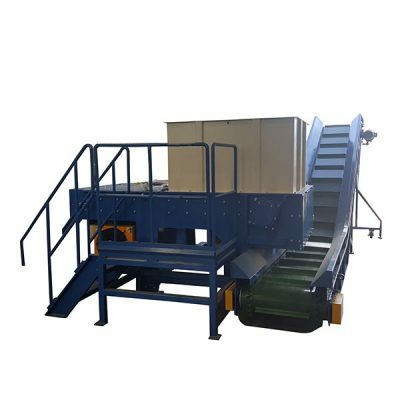 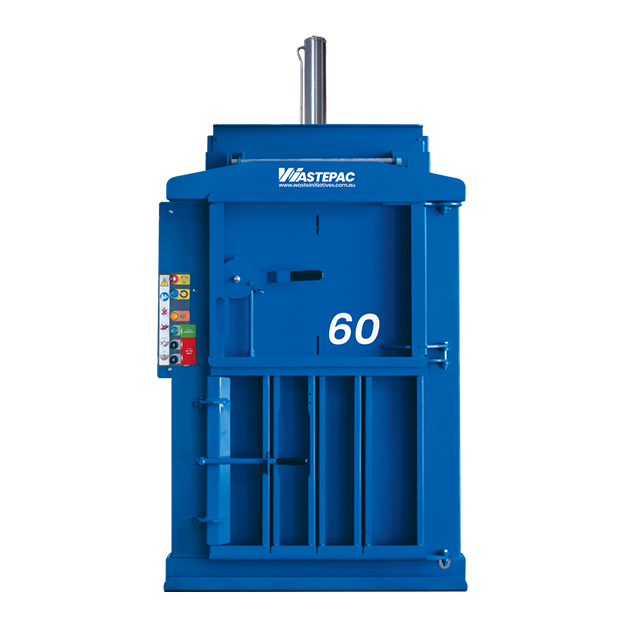 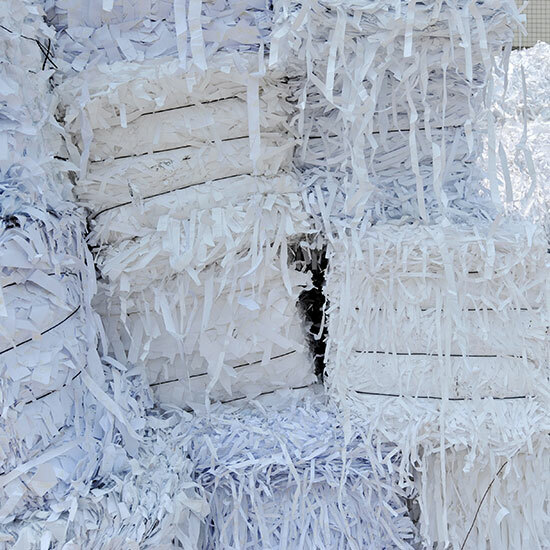 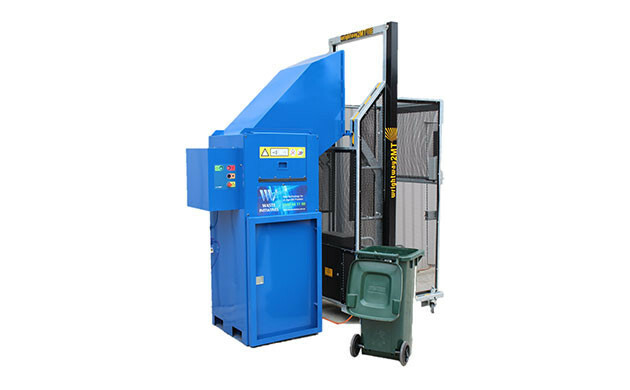 Capable of shredding tough waste materials, it has a large feed opening to accept bulky products such as timber pallets and cardboard cores whole. 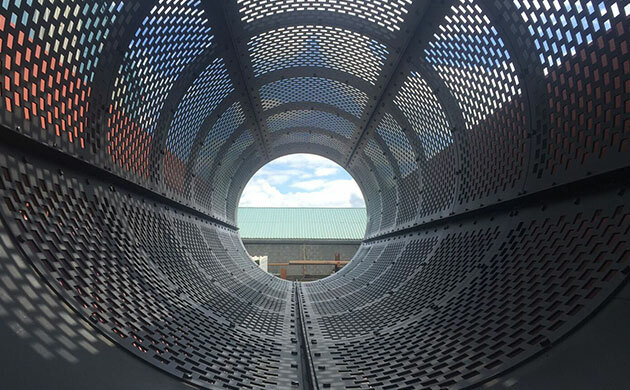 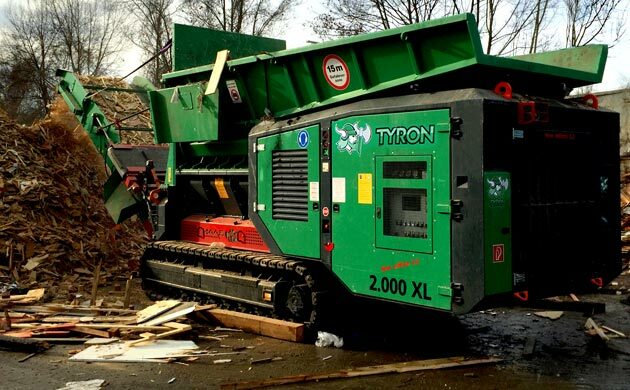 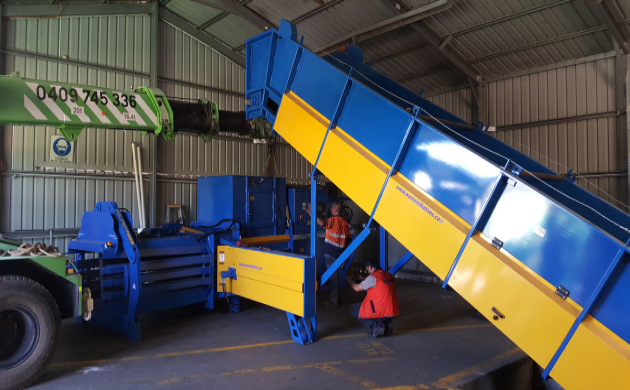 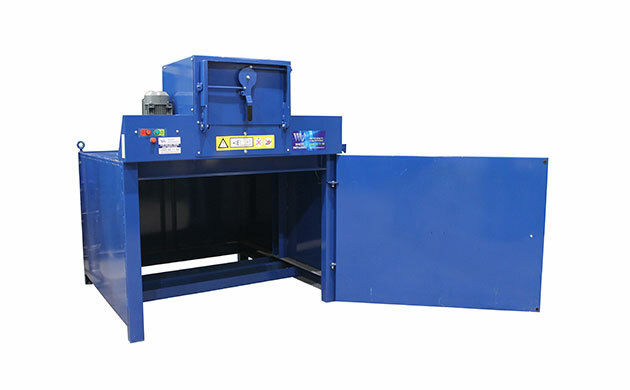 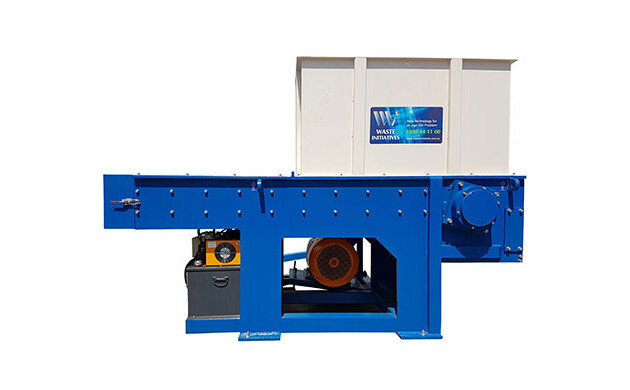 Perfect for processing E-Waste, hard plastics and timber, this hungry shredder will eat through any waste product you have.